Posted August 2, 2018 & filed under Interview, News, Video. Posted July 30, 2018 & filed under News, Video. Rainy Milo’s appearance at the Los Angeles premiere of Christopher Robin. The new Disney film will be in theaters everywhere August 3rd. Posted July 29, 2018 & filed under News, Release. GQ India describes “cold/mess” as the “only album to stream this month.” While Scroll.in writes that Prateek’s latest project “became the newest Indian independent music release to top the iTunes India all-genre album chart.” The EP has also been called a “memorable listen… poised to stay on repeat for quite some time” by Bangin Beats. You can read the full articles and reviews here, here, and here. 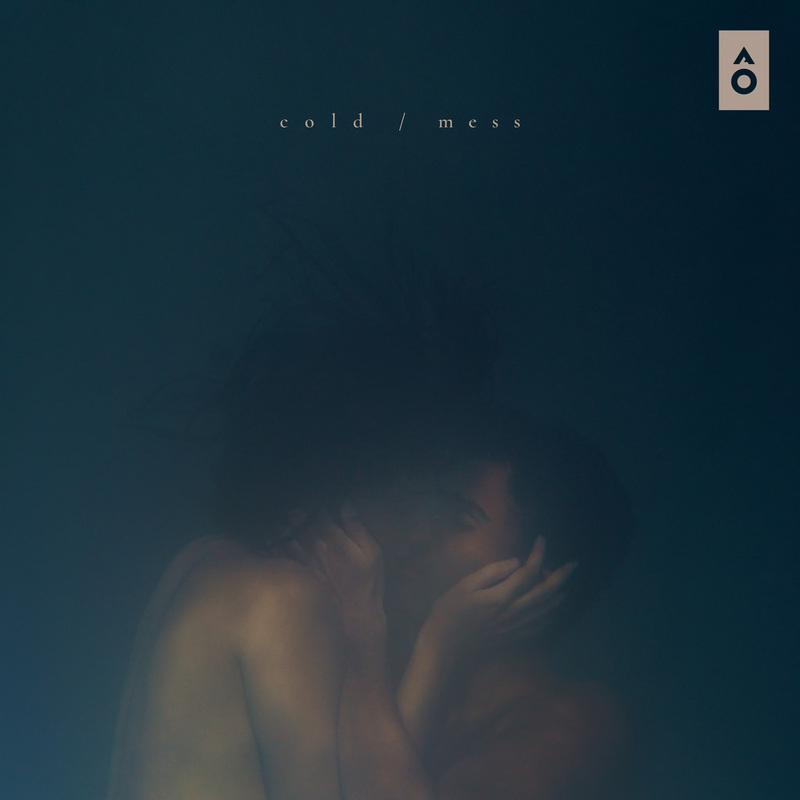 “Cold/mess” is available to stream on all platforms today. Posted July 27, 2018 & filed under Release, Video. Catch the TV trailer for the upcoming film above. Christopher Robin is in theaters everywhere on August 3rd. Posted July 16, 2018 & filed under Interview, News, Release. Prateek Kuhad recently sat down to chat with GQ India about fashion, relationships, and music. Be sure to catch the full article here. Prateek’s latest EP “cold/mess” is available to stream on all platforms. Posted July 14, 2018 & filed under Release. 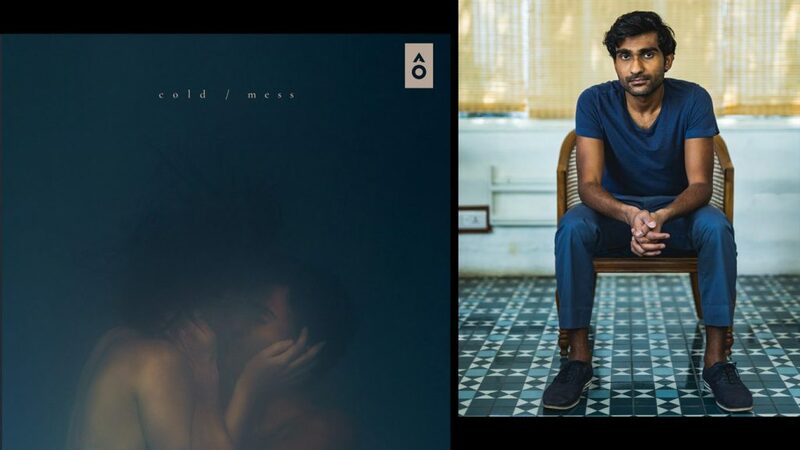 Prateek Kuhad’s EP “cold/mess” is available to stream on all platforms. Posted July 8, 2018 & filed under News, Shows. 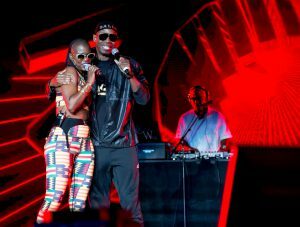 V. Bozeman recently performed alongside Doug E Fresh, and shared the festival stage with the likes of Mary J. Blige, Queen Latifah, Missy Elliott, Remy Ma, MC Lyte, and many more. Posted June 29, 2018 & filed under Release. Osmar Escobar’s latest release is available on all platforms today. Posted June 29, 2018 & filed under Interview. 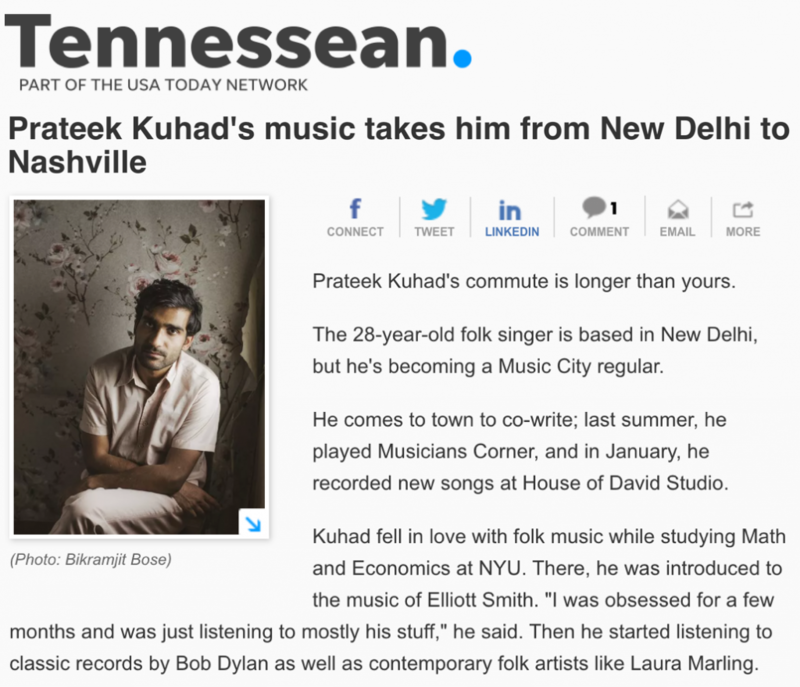 Kuhad shares, “For me, singing and writing in both languages feels pretty normal…I start writing a song and sometimes just instinctively it’ll be in English and other times Hindi.” Be sure to read more about Prateek’s music and songwriting here. Posted June 14, 2018 & filed under Release. Posted May 22, 2018 & filed under Shows, Video. 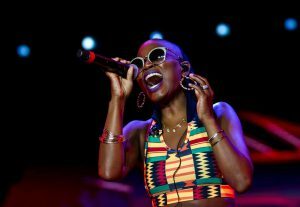 “Sangria Wine,” co-written by BIA, Pharell Williams, and Camila Cabello was performed live at the 2018 Billboard Music Awards this past weekend. You can catch the full performance below, and stream “Sangria Wine” on Spotify and Apple Music today. Posted May 21, 2018 & filed under Interview. 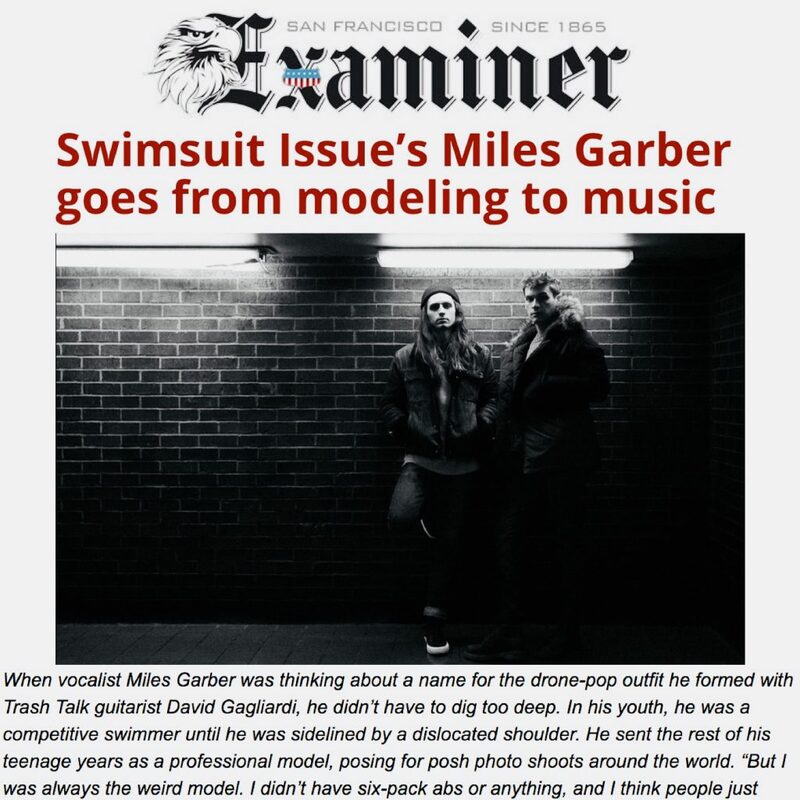 Be sure to check out the full interview to learn more about Garber’s journey to music and formation of Swimsuit Issue here.